When someone begins treatment for bipolar disorder, I always recommend therapy along with medication because we know from studies that the combination of the two treatments works better than either alone. However, most people think about psychotherapy (talk-therapy) when the word therapy is mentioned. That is not a bad thing. 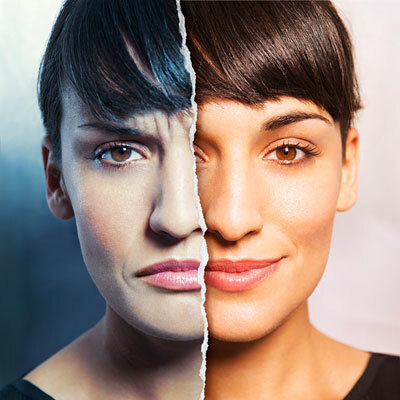 Psychotherapy has helped many people with and without bipolar disorder lead fuller, happier lives. But another option that is effective for many people is cognitive behavioral therapy. This therapy has only been applied to bipolar disorder in the last decade, but it has been used to treat depression even longer. Studies on its effectiveness in bipolar disorder are preliminary, but so far the evidence suggests it is effective. Cognitive behavioral therapy is different than traditional therapy in that it is short-term and doesn’t involve delving into historic issues. Cognitive behavioral therapy is about the here and now and is about giving you tools to deal with the symptoms of bipolar disorder that you are experiencing today. Cognitive behavioral therapy is an analytical process that encourages people to look at their behavior, feelings, and motivations to learn what triggers these situations and what can be done to handle them. The patient is asked to explore their distorted thinking such as “I am god” when manic or “I am worthless” when depressed. Patients are encouraged to develop interpersonal routines such as sleeping and waking at the same time each day. Patients work to understand the warning signs of oncoming mood episodes and learn how to cope with these symptoms to avoid episodes where possible (relapse prevention). Patients are aided in exploring what triggers episodes or specific emotions. 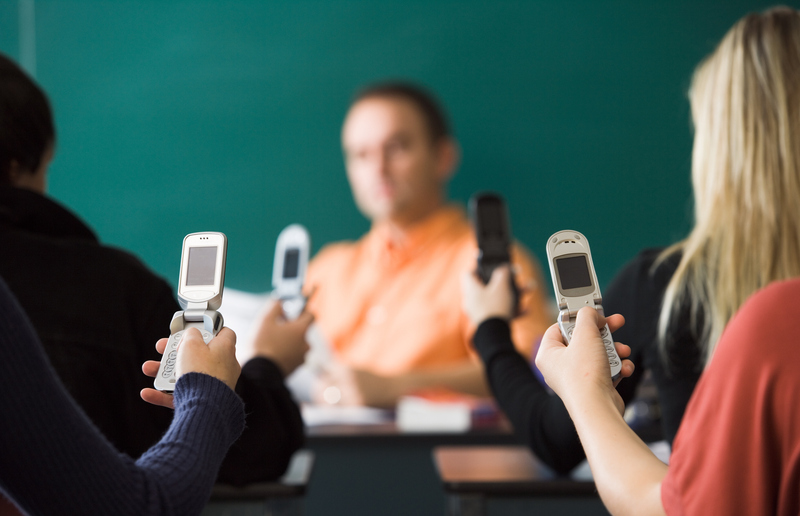 Cognitive behavioral therapy may be delivered one-on-one or in groups. For Whom Does Cognitive Behavioral Therapy Work? It is my belief that anyone can benefit from cognitive behavioral therapy in some way; however, statistically, people with fewer than six mood episodes have been shown to have greater success with this therapy. Also, people who are in the midst of a crisis—either mania or depression—may not be in a place emotionally or intellectually to optimally benefit from cognitive behavioral therapy. Some degree of stability should be attained before attempting this therapy (medication and traditional psychotherapy may help achieve this). It is recommended that specialists in cognitive behavioral therapy deliver the treatment for greatest success. If therapy is not available in your area, workbooks are available to walk you through the therapy although this likely won’t be as beneficial as a live therapist (and likely won’t be bipolar-specific). Cognitive behavioral therapy is not a magic bullet for mental illness but it is an assortment of tools that can help you battle the illness every day. It helps you deal with the symptoms that may linger in spite of treatment with medication or while searching for the right medication. Find out more about cognitive behavioral therapy from Simon Fraser University’s Core Information Document on Cognitive Behavioral Therapy or visiting Healthline’s page on cognitive behavioral therapy. Programs that support parents during their child’s early years hold promise for obesity prevention, according to a new study in the online February 6 issue of Pediatrics. 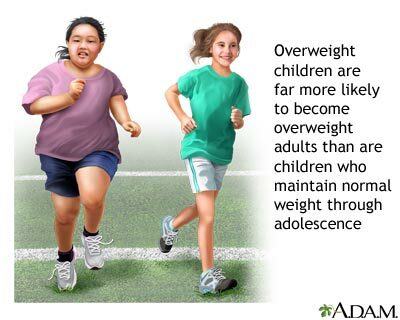 Today, one out of five American children is obese. Young children who are overweight are five times more likely than their peers of normal weight to be obese by adolescence. Obese children and adolescents, especially low-income and minority youth, are at increased risk for a range of medical, social and academic problems. The new study led by Laurie Miller Brotman, PhD, professor of Child and Adolescent Psychiatry and Director of the Center for Early Childhood Health and Development at the NYU Child Study Center investigated whether early family intervention that was effective for parents of children with behavior problems, resulted in lower rates of obesity. This innovative study took advantage of two long-term follow up studies of high-risk children who had participated in evaluations of either ParentCorps or another effective parenting intervention, the “Incredible Years,” during early childhood. The study involved 186 children from low-income, minority families at high risk for obesity who were randomly assigned to family intervention or a control group when the children were approximately four years old. Behavioral family intervention in early childhood included a series of weekly 2-hour parent and child groups over a 6-month period. The interventions did not address nutrition, activity, or weight. “Children who enter school with behavior problems are at very high risk for academic underachievement and school dropout, antisocial behavior, delinquency, obesity and other health problems. ParentCorps engages parents of high-risk children, reduces harsh and ineffective parenting and prevents early behavior problems from escalating into more serious and intractable problems,” said Dr. Brotman. For more than a decade, Dr. Brotman and her colleagues have developed and evaluated programs for parents and young children living in urban poverty. ParentCorps, a culturally-informed family program for young children, helps parents to be more responsive and nurturing as well as more effective in their approach to discipline. ParentCorps graduates are more attentive and attuned to their children, spend more time playing and reading with their children and praise positive behaviors such as sharing with peers. After participating in ParentCorps groups, parents replace physical punishment with more effective strategies such as time out. ParentCorps has benefits for ethnically and socioeconomically diverse families, and is especially helpful for parents of children with behavior problems. In both follow-up studies, children who were assigned to the intervention and children in the control condition were evaluated from three to five years later. The evaluation of children as they approached adolescence included examination of body mass index, sedentary activity and physical activity. In one of the studies, blood pressure and nutritional intake were also measured. Children who received family intervention during early childhood had significantly lower rates of obesity compared to children in the control group. In the larger study, without intervention, more than half of the children with early behavior problems were obese by second grade. In contrast, among children with behavior problems who received ParentCorps in early childhood, only 24% were obese. Similarly positive effects were found across the two studies on sedentary behavior and physical activity. The one study that examined blood pressure and diet showed lower rates of blood pressure and relatively lower consumption of carbohydrates in adolescents who received early childhood intervention. ParentCorps and other programs that promote effective parenting and prevent behavior problems at a young age may contribute to a reduction of obesity among low-income, minority youth. Dr. Brotman’s co-authors include Spring Dawson-McClure, PhD, Keng-Yen Huang, PhD, Rachelle Theise, PsyD, Dimitra Kamboukos, PhD, Jing Wang, MA, Eva Petkova, PhD, of the Department of Child and Adolescent Psychiatry and Gbenga Ogedegbe, MD, of the Department of Medicine, Division of General Internal Medicine, NYU School of Medicine. This study of health outcomes was supported by the J. Ira and Nicki Harris Family Foundation. The original randomized controlled trials were supported by grants from the National Institute of Mental Health and the Institute for Education Sciences to Dr. Brotman.